Kevin James, expressing his Blartistic self. 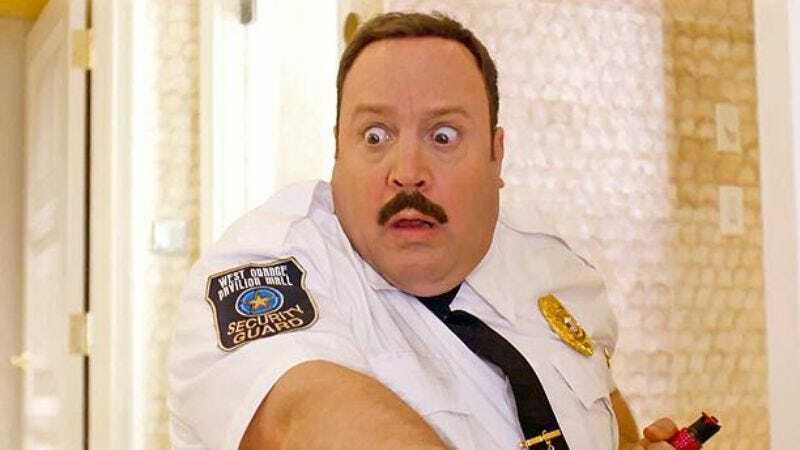 Multi-faceted thespian Kevin James—whose best-known roles include Kevin-James-as-a-Fed-Ex-guy, Kevin-James-as-a-video-game-president, and, most taxing by far, Kevin-James-as-a-long-time-friend-to-Adam-Sandler—is about to show off his chameleonic talents once again, announcing today that he’s returning to CBS for a sitcom where he’ll play a henpecked former cop. But Kevin James, cunning master of obfuscation and disguise, had slipped away, losing himself again in the vast and timeless human sea.